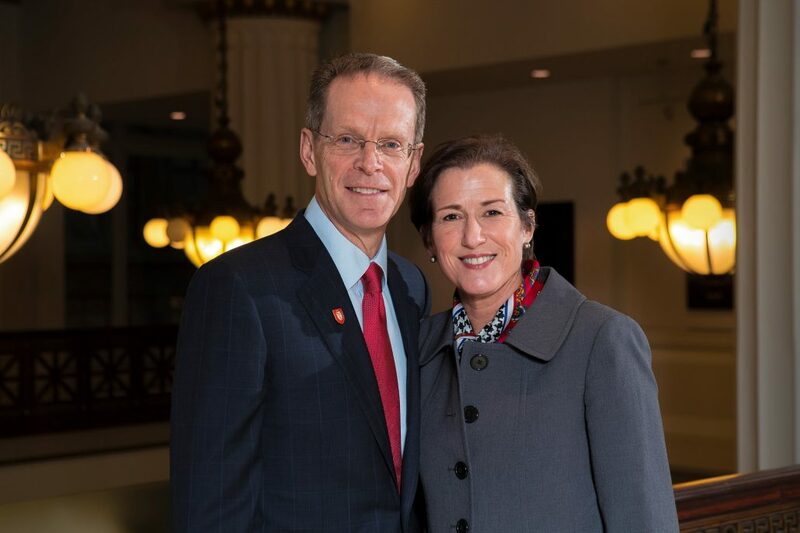 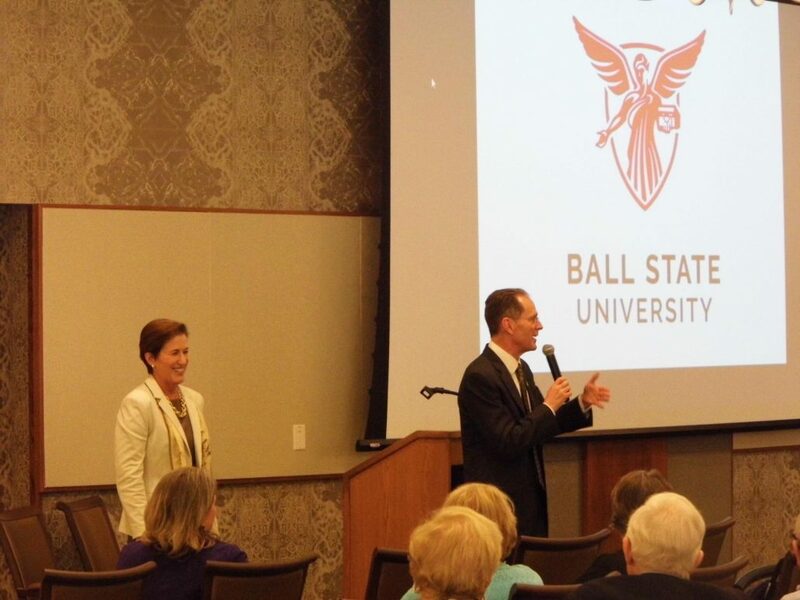 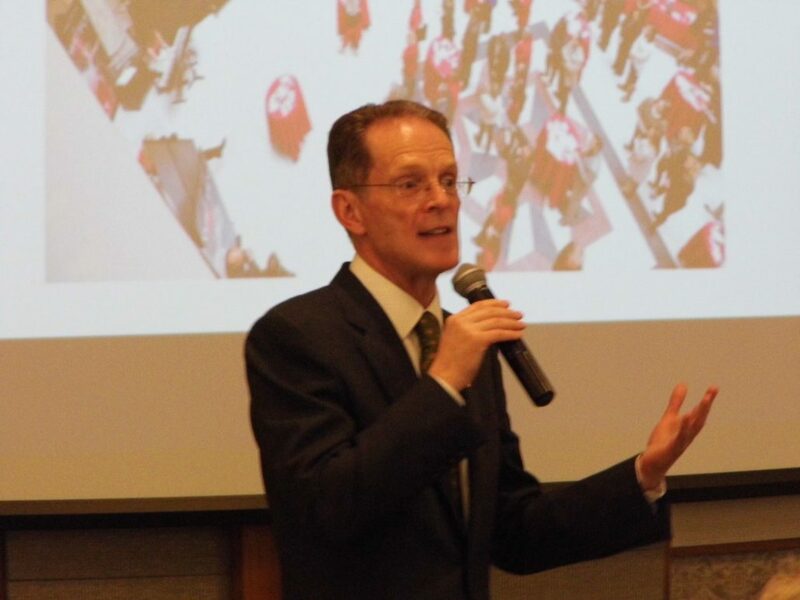 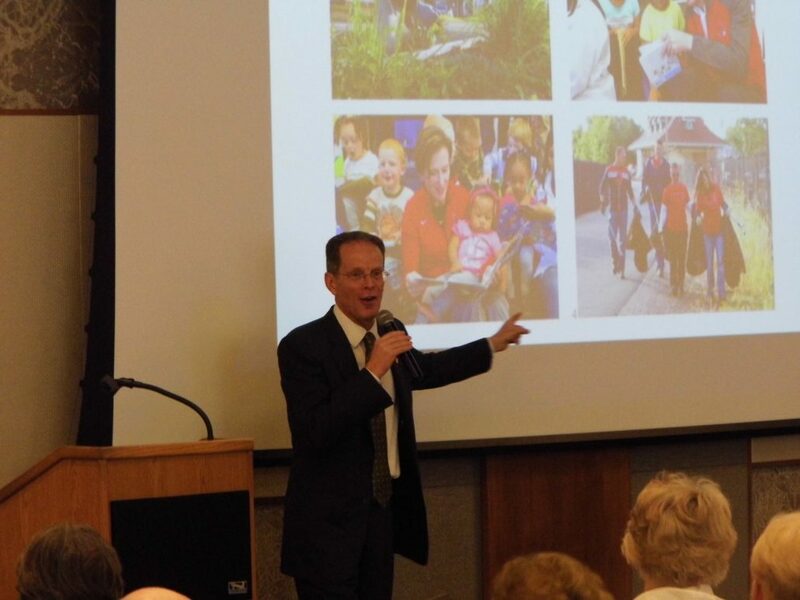 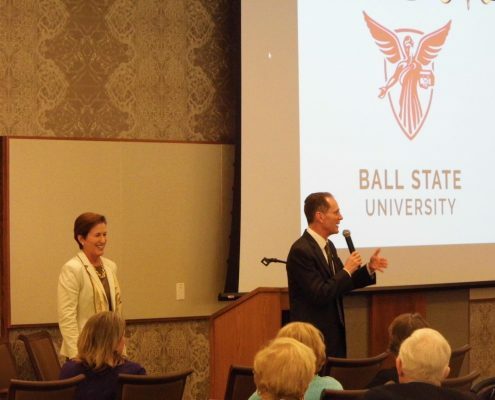 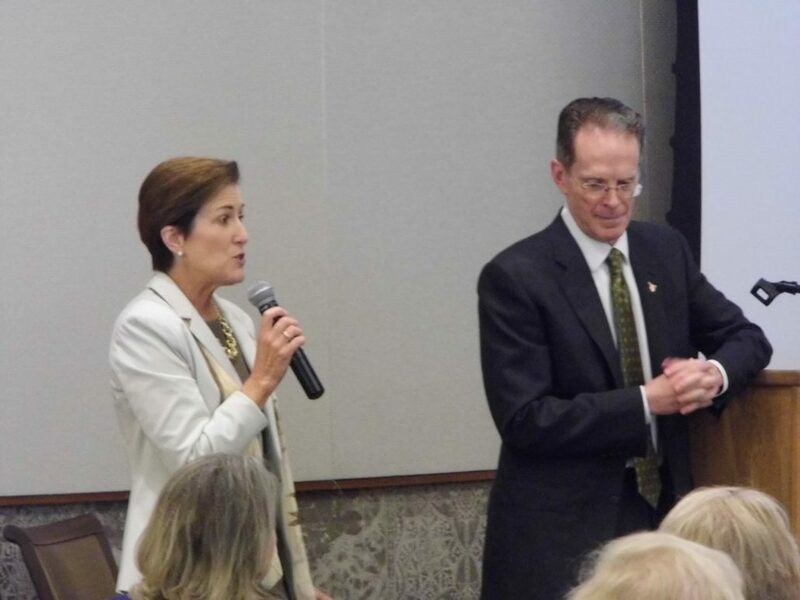 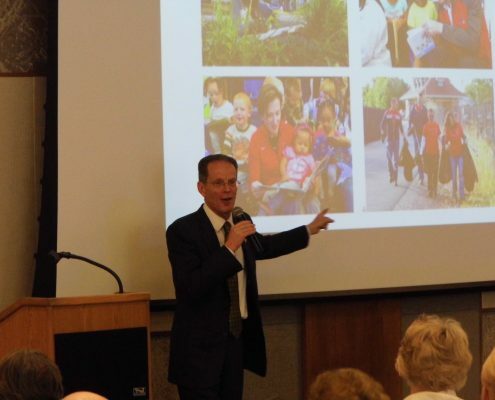 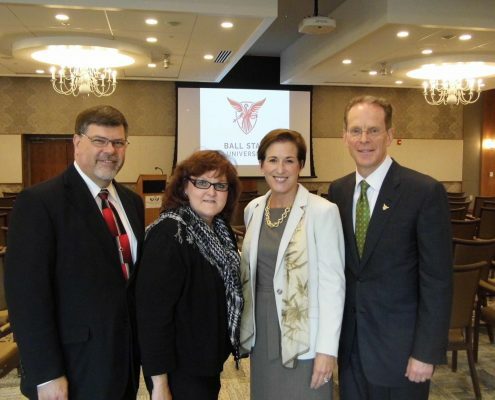 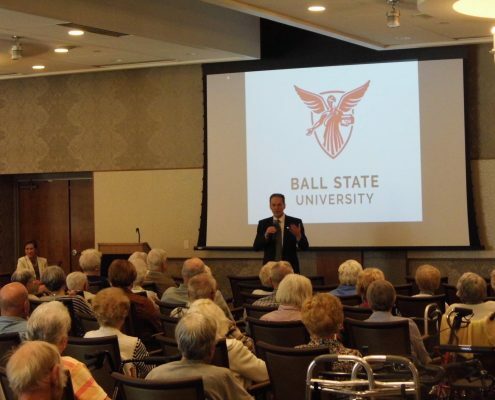 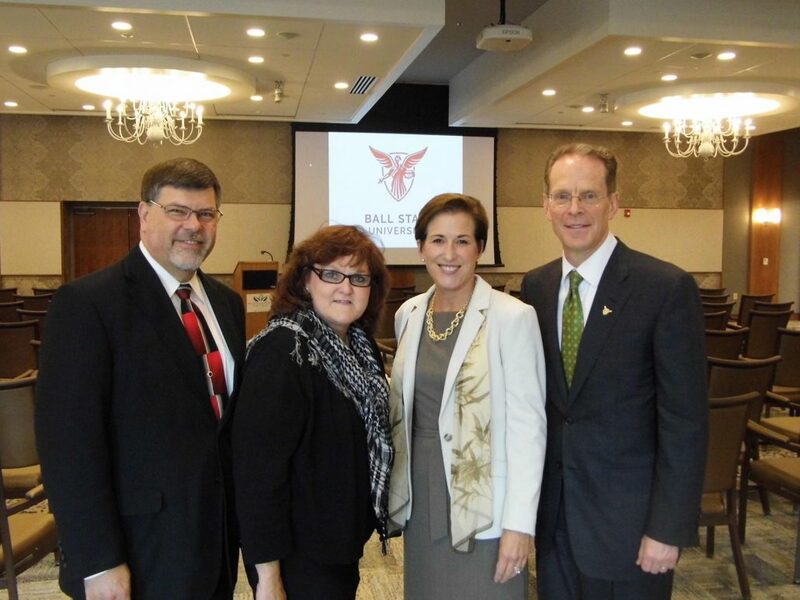 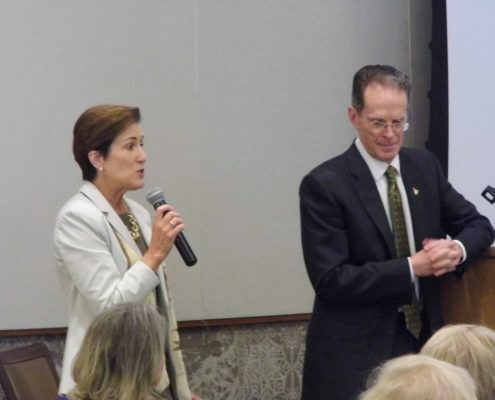 Thank you Geoff and Jennifer Mearns for a great presentation today on BSU’s pledge to partner with the Muncie community through Ball State’s Better Together initiative, and your impressions of Muncie since arriving here a year ago. 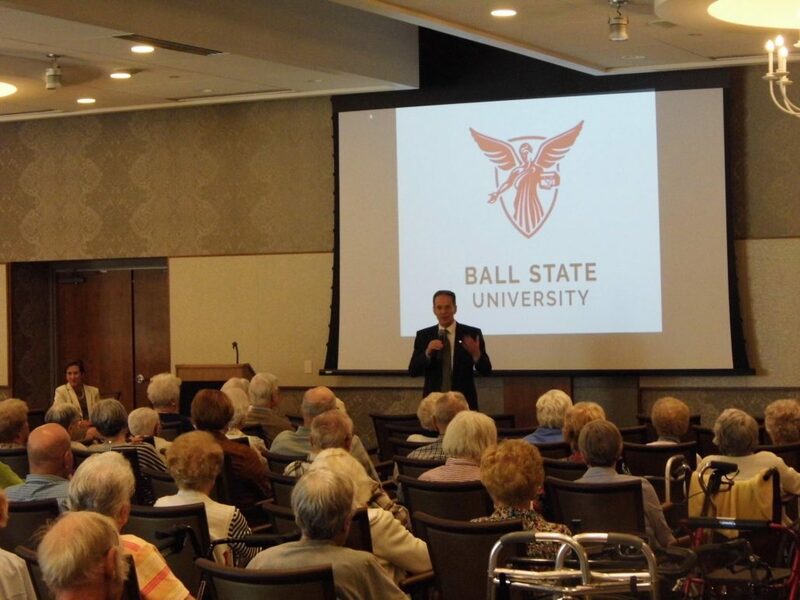 Westminster Village appreciates your taking the time to visit with our residents and staff. 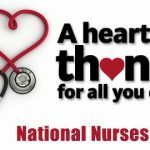 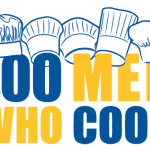 Thank you for being part of our community.